His 1.16 ERA should be enough to scare the Padres from coming to Dodger Stadium. Kershaw will be trying to add to his 25 strikeouts, but it would be more impressive if he can add another home run to his stats as well. The opposing pitcher will be Tyson Ross. The three-year player is looking for his first win of the season. He has a 4.82 ERA and hopefully the Dodgers can put some runs on the board at the expense of Ross. Hopefully the Dodgers’ bats can wake up and get rolling. This might be the perfect match-up for the Dodgers to get some hits and convert them into runs. 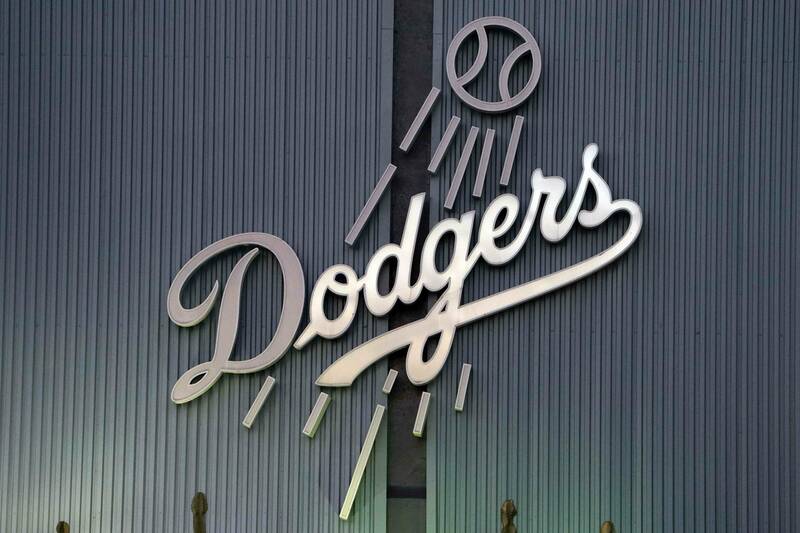 It is still early in the season but the Dodgers really need to get these easy wins at home.